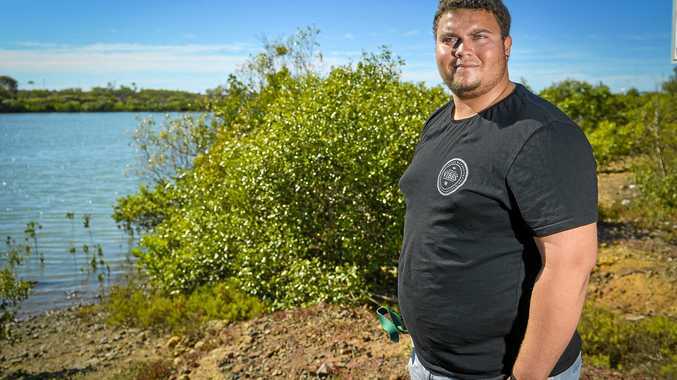 GIDARJIL sea rangers Tobias Asse-Flinn and Mick Wilmott are among 23 Indigenous rangers from across Queensland who last week started work on a formal qualifications to patrol the Great Barrier Reef marine park. Mick has been senior ranger at Gidarjil for the past two years and Tobias has worked his way up from what started as a work-for-the-dole project in Bundaberg. "I did that in Bundaberg for nine months and then I got a call from the ranger team down there for some casual work. Then I was offered a cadetship with Queensland Turtle Research and then the job in Gladstone," Tobias said. "It's awesome, I love it. "I'm so privileged to be in this position and to have this job, especially at such a young age." Tobias turns 21 in three days and spends most of his working days patrolling sea country - a 26,000 sq km area from the Woongarra Coast near Bundaberg to Port Alma on the northern side of Curtis Island and out as far as the Capricorn Bunker on the Great Barrier Reef. His job as a ranger is to ensure people are doing the right things in the right zones. "For the traditional owners, that's making sure they are hunting in their own country," he said. "It's very important to have Indigenous rangers working on country. "When there's people out hunting, they'd rather be approached by Indigenous rangers than (Parks and Wildlife Service). "That's a really big part of the compliance training." Once the formal training finishes in 12 months, both men will be eligible for appointment as Inspectors and operate with the support of the Marine Park Authority's compliance program. GBRMPA's Peta Ross said working Traditional Owners to deliver programs to improve the skills and capabilities of Indigenous rangers was a win-win. "It will provide trainees with career opportunities and pathways and enable them to contribute to the protection and resilience of the Great Barrier Reef.," she said. 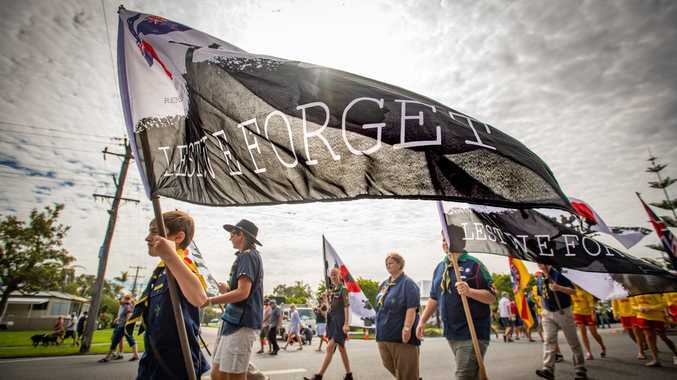 "Traditional Owners are the historical custodians of the Reef and investing in their education and career development will pay dividends in supporting and managing sea country and the Marine Park. "Indigenous rangers are invaluable as 'eyes and ears' in the Marine Park." This training is funded by the Government's Indigenous Advancement Strategy, as part of a project to build the capacity of Indigenous rangers. Marine Park Authority staff will provide ongoing mentoring and support, including practical experience in court processes and on-water and aerial surveillance. And in five years time, Tobias knows exactly where he wants to be. "In Mick's job," he laughed.